The cover story of the December 2018 issue of UPWARD magazine, the official magazine of the ISS National Laboratory, details the Made In Space, Inc. (MIS) Fiber program that aims to manufacture ZBLAN optical fiber in space onboard the International Space Station as the first step toward introducing and scaling the first space-enabled product into Earth-based markets. 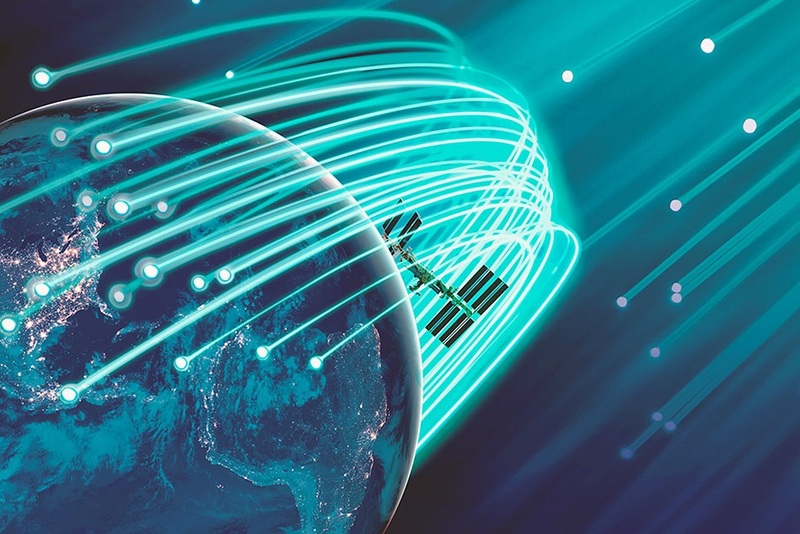 The MIS Fiber program could have game-changing results for the commercial space economy and terrestrial markets through the development of new materials from space enabled manufacturing. The program has created new technologies like the MIS Optical Fiber Production in Microgravity payload. This new capability is pioneering manufacturing techniques in space that can produce high quality ZBLAN optical fibers while minimizing imperfections that commonly occur in terrestrial manufacturing processes. The space fibers would greatly outperform silica fibers that are commonly used on Earth which could prove to be very valuable for telecommunications and other industries. Posted in Space Enabled Mfg.